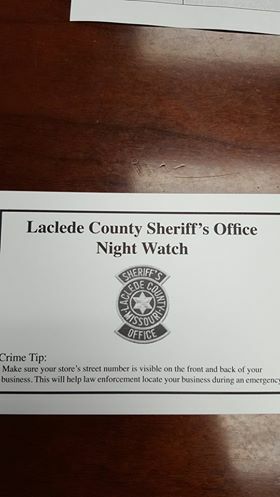 The Laclede County Sheriff’s Office is starting a new program to help deter property crimes. The program is called “Night Watch”. 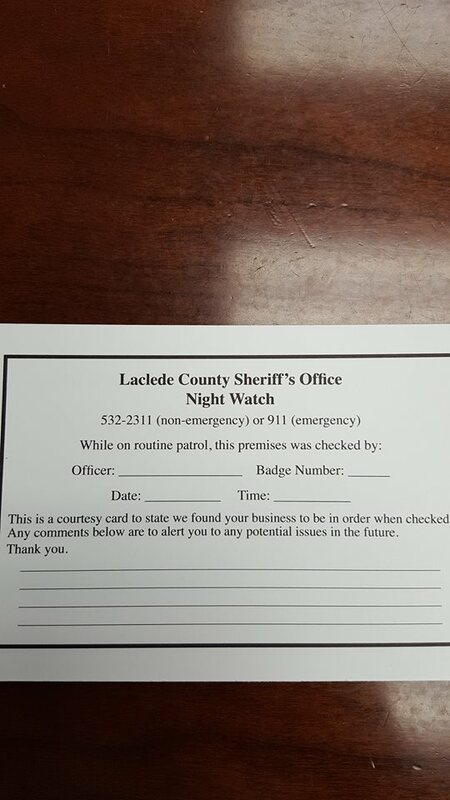 Deputies will check local businesses and churches int he County, as time permits between calls for service. They will leave a card for the business owner or property manager telling them the business was checked. By leaving the card, we are ensuring that property managers, business owners, and citizens know that we are checking the area. This entry was posted in Uncategorized on February 23, 2017 by millsap2017. 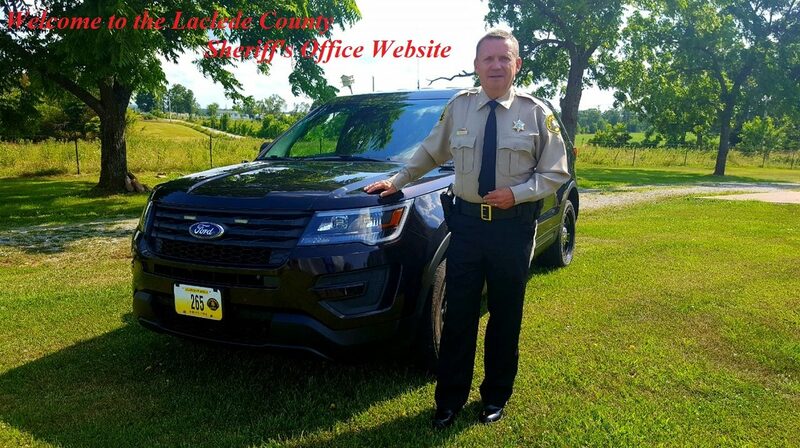 The Laclede County Sheriff’s Office website is on-line and will be undergoing several updates in the coming weeks. Please be patient as we do our best to provide you with the most up-to-date information. Thank you. This entry was posted in Uncategorized on January 27, 2017 by millsap2017.